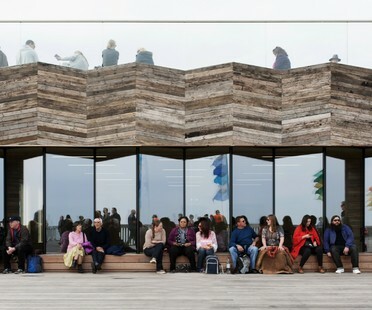 The project by the dRMM Architects studio is the public favourite and winner of the 22nd edition of the RIBA Stirling Prize 2017. 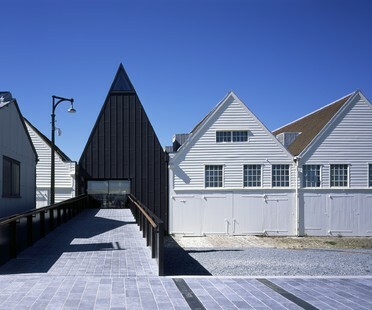 Baynes and Mitchell Architects’ renovation and conservation project at the dockyards in Chatham, UK has received numerous acknowledgements and is among the finalists for the 2017 Riba Stirling Prize. 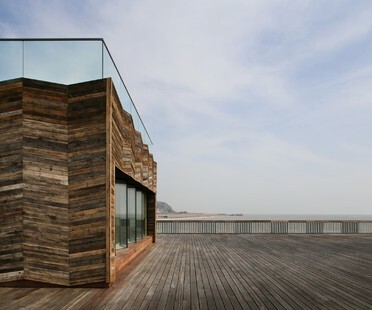 dRMM Architects’ project for the restoration of the Hastings Pier in East Sussex is one of the finalists of the RIBA Stirling Prize, whose winner will be announced on 31 October 2017. 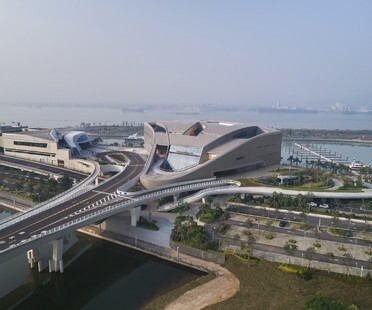 Lisbon has a new attraction, which opened during the Architecture Triennale in October 2016. 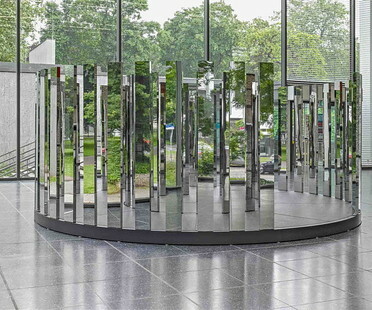 The Lehmbruck Museum in Duisburg explores the surface as a carrier of meaning in sculpture. The Salling Tower, opened in August 2015 and designed by Dorte Mandrup Arkitekter A/S, is an urban sculpture which soon became a meeting-place and a landmark in the port of Aarhus, Denmark. 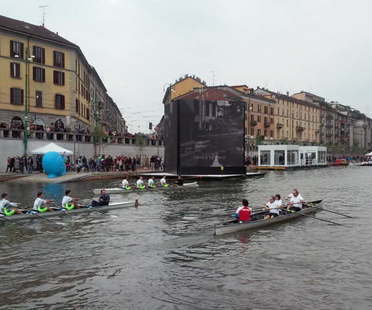 On April 26 the Darsena, the historic dock that is a landmark in the city of Milan, reopened after a restoration project completed for Expo Milano 2015.